How would you like to access the podcasts? 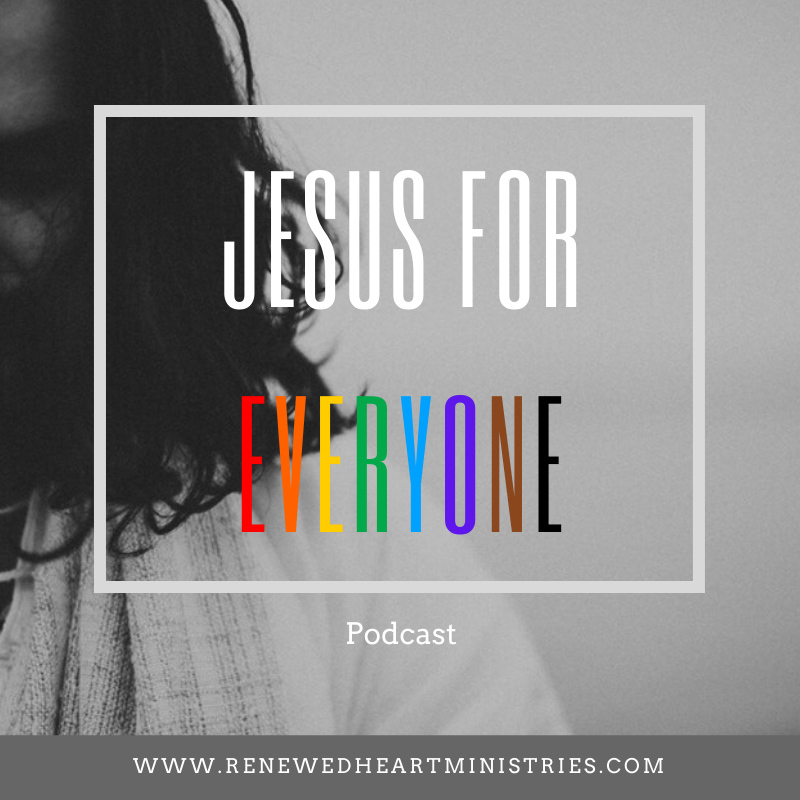 Episode 256: Who are the Poor in Spirit? Episode 242: Peace through Nuclear Threat: A peace that put Jesus and numerous others on a cross.